Maleevite: Mineral information, data and localities. Bulgarian mineralogist Mikhail Naidenovitch Maleev. 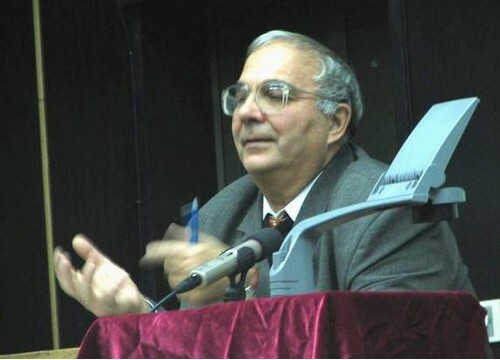 After the Bulgarian mineralogist Mikhail Naidenovitch Maleev (born 1940), a wellknown expert on the morphology of crystals and mineral systematics. The barium analogue of Danburite and Pekovite. 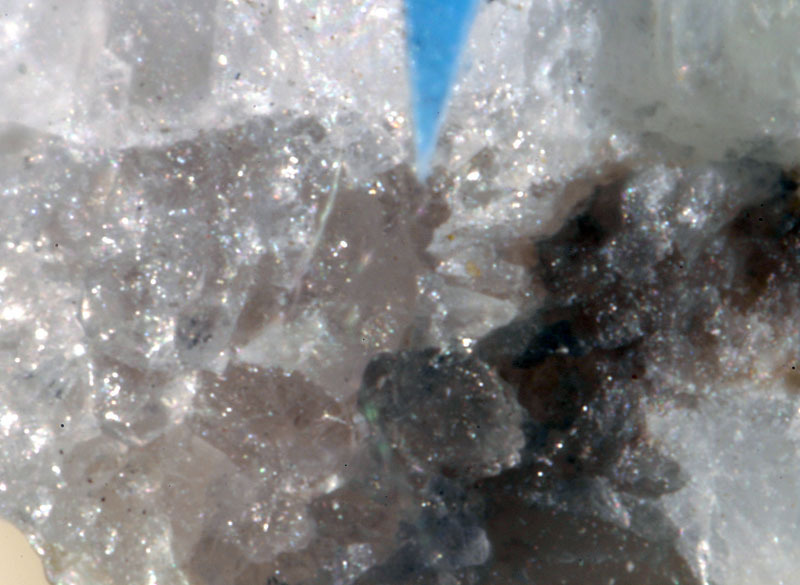 Canadian Mineralogist (2004): 42: 107-119.